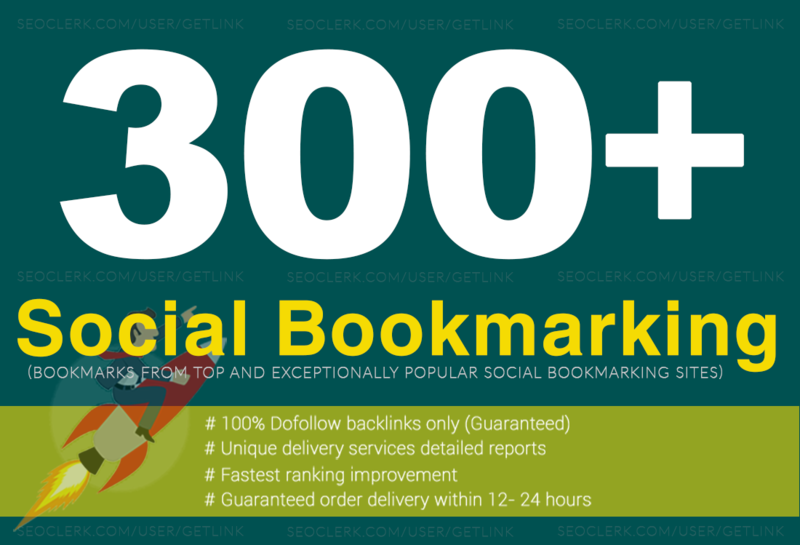 300+ High Quality Social Bookmarking = Your Website Up on the First Page of Google. Your Website Up on the First Page of Google! 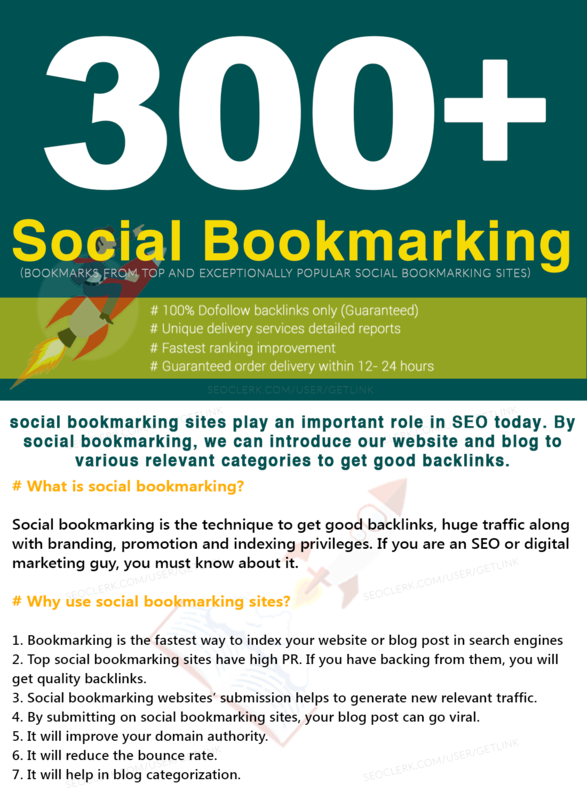 300+ High Quality Social Bookmarking = Your Website Up on the First Page of Google is ranked 5 out of 5. Based on 1 user reviews.